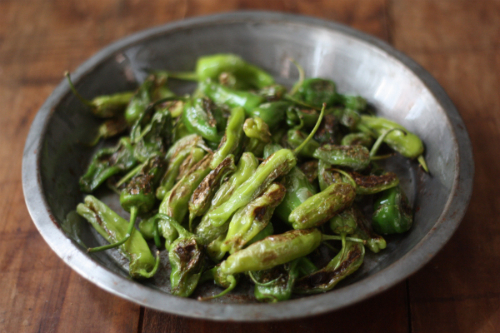 I love summer for several reasons; two of those reasons are shishito and padron peppers. These are some the easiest and mildly delicious peppers to cook with. Pick them up locally from your farmers market! 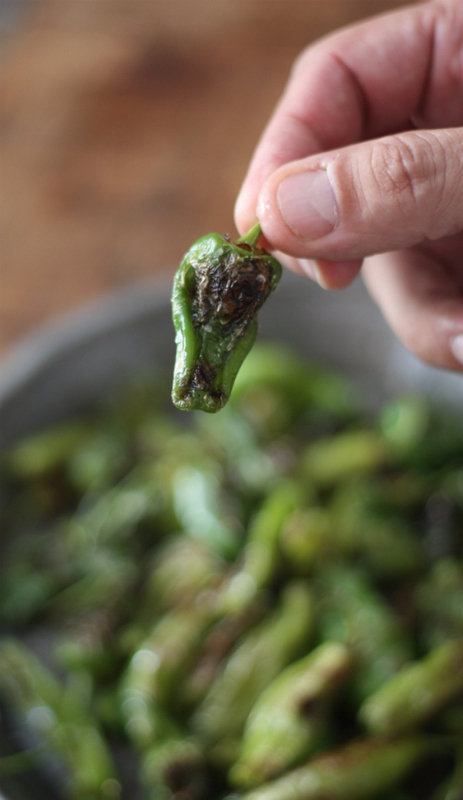 Head on over to Aftertaste by Lot18 and find out how easy it is to prepare my Wine-Friendly Appetizer: Roasted Padron and Shishito Peppers! Cannot wait to hear how you like them!